McAlvain Recognized by the ACG for Outstanding Safety Record - McAlvain Companies, Inc.
December 11, 2014 /in News Releases /by McAlvain Companies, Inc.
Boise, Idaho. 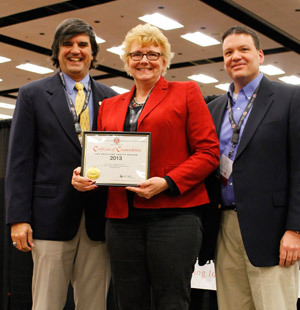 December 2014 – McAlvain is honored to have been recognized for an outstanding safety record by the Associated General Contractors of America at this year’s Idaho AGC Convention! 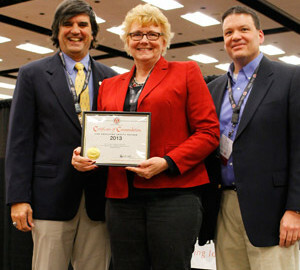 The award was given in recognition of 50,000 work hours and over with Zero Incident Rate.